The event brings together over 7000 decision makers to source the latest solutions and meet over 300 suppliers. Along with multiple side events and numerous networking functions the event also boasts a 6 track conference with over 300 expert speakers. 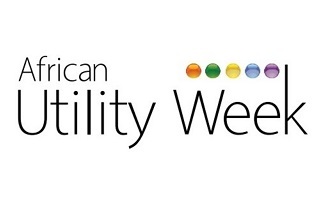 African Utility Week provides the largest gathering of energy and water professionals focused on all aspects of the provision of energy services to the African market. We fulfil the needs of our various stakeholders through providing a professionally organised gathering where attendees can source solutions, generate business and connect with new and existing energy markets.